You will earn triple points today with your Chase Sapphire Preferred card on all dining purchases. This promotion runs on every first Friday of the month at least through the end of the year. Normally you earn 2.14 points per dollar on dining, airfare, hotel stays, and car rentals. Together with the 7% annual dividend that means 3.21 points per dollar. Spend $100 in any restaurant and you’ll get 300 points on your next statement plus 21 additional points as part of your annual dividend. Dining on the Sapphire Preferred card includes all sit-down restaurants, fast food, coffee shops, catering, bars, lounges, and more. Don’t want to eat out today? Ask your favorite eatery if they sell gift cards and lock in 3.21 points per dollar by purchasing them today! Are you outside of the USA? 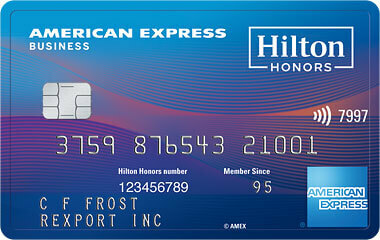 Not to worry, the Sapphire Preferred card does not charge any foreign transaction fees. 14 Comments On "Reminder: Earn 3.21 Points Per Dollar With Sapphire Preferred At Restaurants Today"
Is this also w/ chase sapphire? Or only preffered? 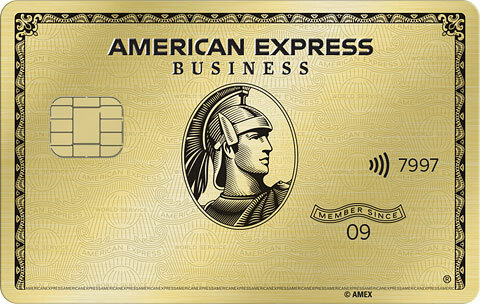 Thanks to you I upgraded my Amex Business Gold to Platinum & received 25k points. Thanks again I downgraded to Green Rewards for 5k. Now that I am coming up on the annual fee what do I downgrade to, to avoid the annual fee? Does this also include delivery orders from restaurants? Does this include bakeries as well ? Did you say coffee shops? sounds like First Friday is my new day to stock up on bags at starbucks stores. Thanks Dan! Does the sapphire dividend come 12/31 or after yr first yr whenever that may be? I’ll take your overseas comment to mean that chase also recognizes overseas restaurants for the 3 points promo (in addition to not charging forex fee).